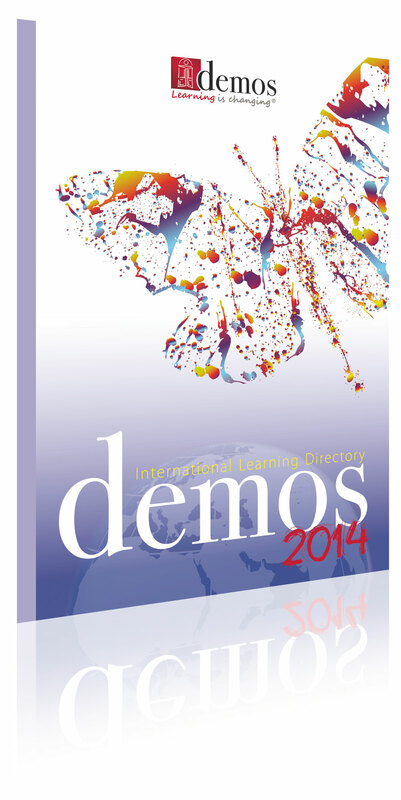 Demos Benelux is the Belgium subsidiary of Demos Group, a major player in Learning & Development in Europe. 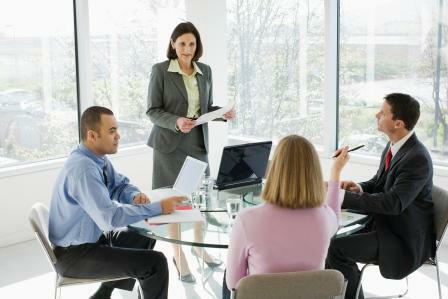 We work with you to help you reach your strategic objectives and business goals, by developing the performance of your employees, your teams and your organization. => Our tools and technologies, in particular the LMS from MindOnSite and the Project Management Simulator from STS, our two subsidiaries based in Switzerland. Thanks to our proven methodology and our ability to design training programmes aligned to the business needs, at the international and local level, Demos Benelux is THE learning solutions specialist in Belgium.